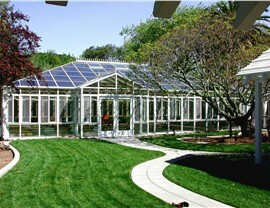 From all season rooms to screen rooms, we can enhance your home and lifestyle quickly and efficiently. 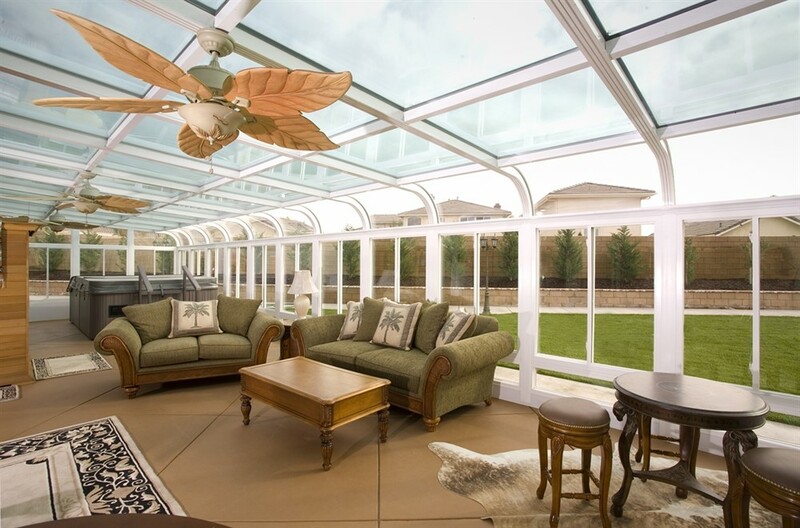 If you’ve been dreaming of an outdoor living space to enhance your home and lifestyle, C-Thru Sunrooms has been a trusted name in sunrooms since 1947. 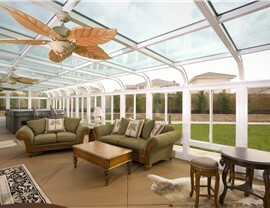 As the original sunroom company, we’ve built our reputation on providing high-quality products, and we install fully customizable Holland sunrooms that exceed industry standards for structural integrity, energy efficiency, and durability. 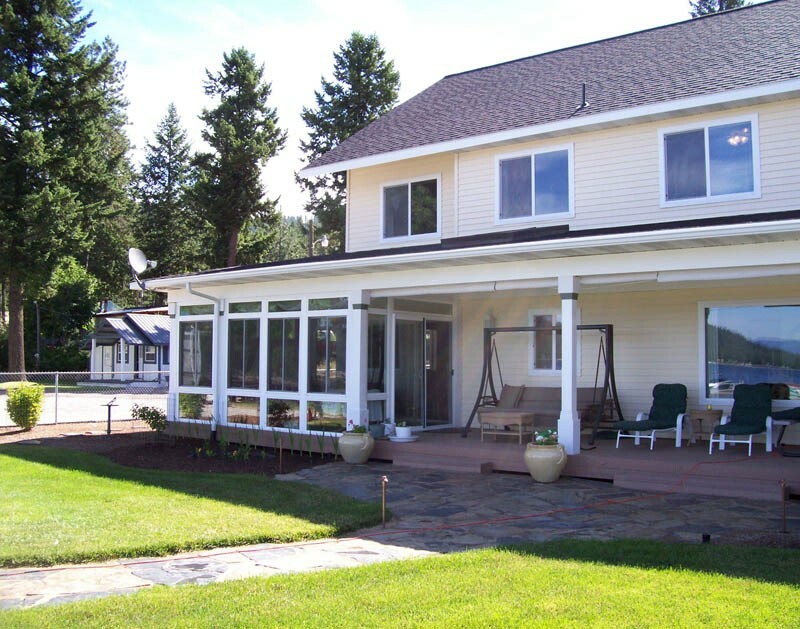 No matter what kind of sunroom you’ve been dreaming of—from a breakfast nook or home offices to a greenhouse or poolside retreat—we are the local Holland sunroom dealer of choice for expert design and sunroom installation! 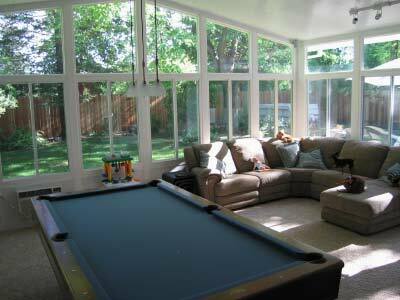 Would you like a sun room that your family and friends can enjoy no matter what the weather has in store? 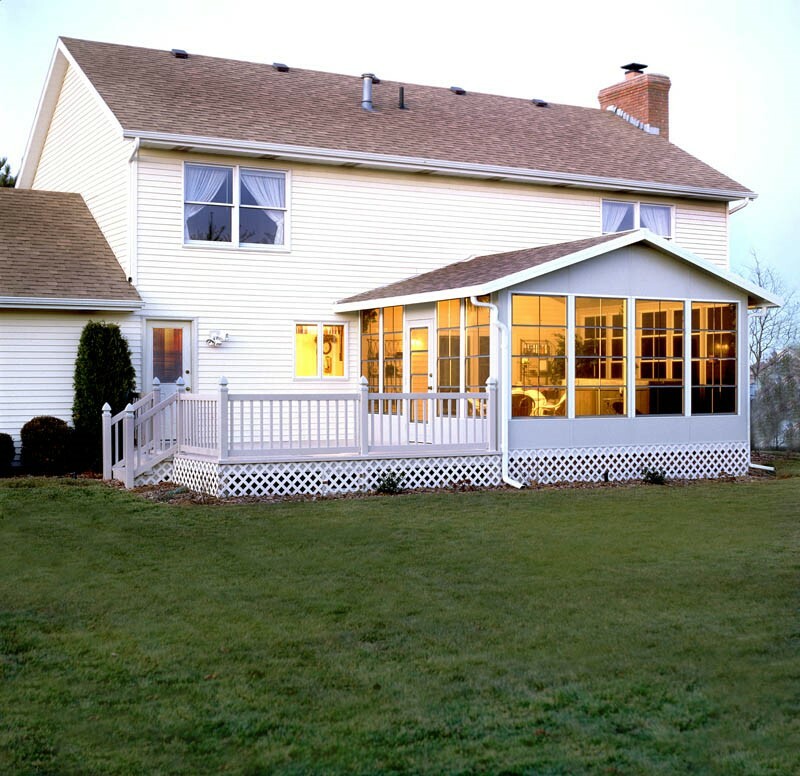 Then enhance your home and add year-round usable space with an all season room! 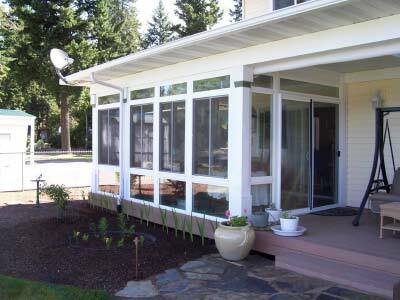 As with all of our sunroom products, our all season rooms are completely customizable, from windows and doors to walls and roofing. Our designers will help you create the perfect sunroom addition to maximize your living space—and your outdoor enjoyment. If the glaring sun is keeping your from enjoying your backyard, C-Thru Sunrooms has the perfect solutions—a stylish patio cover! Even during the hottest part of the day, you’ll be able to watch your children play in the yard, chat with friends, or simply enjoy a refreshing beverage in the shade of an elegant patio cover. 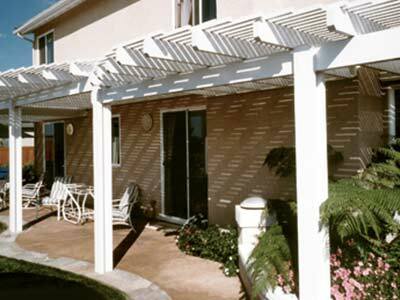 With options such as insulated and glass roofs, and curved or straight eaves, your custom-designed patio cover is guaranteed to perfectly suit your needs and space. Are pesky bugs keeping your from enjoying your porch or patio in the evenings? If so, a custom screen room is the answer! 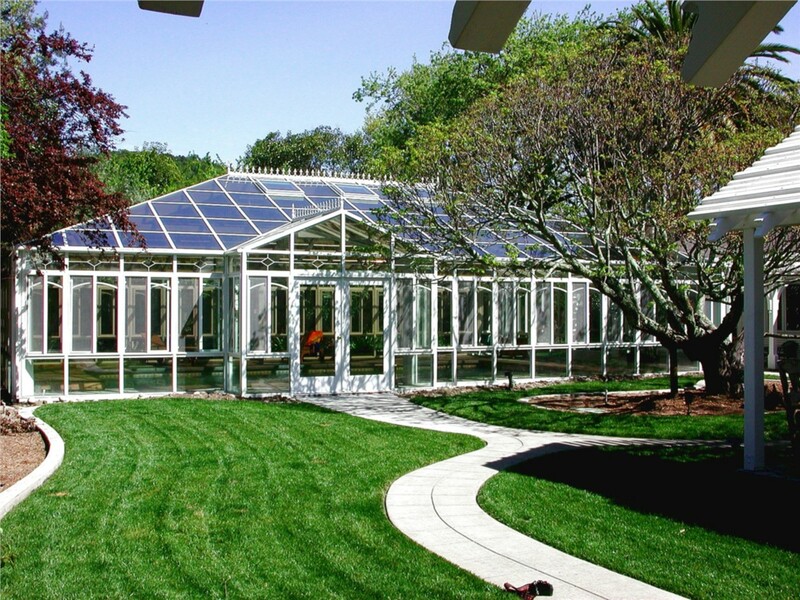 At C-Thru Sunrooms, we provide the highest quality products and installation services, and we complete projects quickly and efficiency. 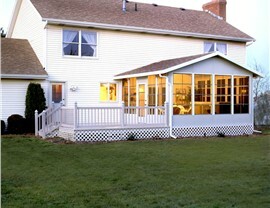 In no time at all, your family will be enjoying a new screened in porch or patio—without worrying about annoying bugs! 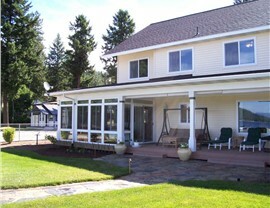 Don’t wait to make your dreams come true—get a stunning new sunroom! Holland homeowners know C-Thru Sunrooms is committed to quality and service, and that we offer the most innovative sunrooms on the market. Give us a call today to learn more about our products and our industry-leading warranties, or fill out our quick online form now to request a free, in-home estimate!